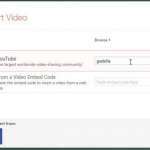 There are a lot of different ways that you can watch the Netflix videos to which you gain access with a Netflix subscription. 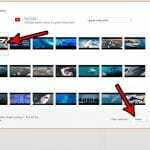 The cheapest way to watch Netflix on your TV is with a Google Chromecast, which is a small device that you connect to your TV. But if you have an iPad and want to watch Netflix on the iPad, then you might be having trouble if you are trying to do so in Safari. Watching Netflix on an iPad requires you to use the dedicated Netflix app, which we will show you how to install with the steps below. 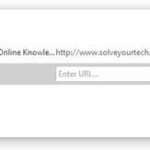 This tutorial will assume that you have a Netflix account, and that you know the email address and password associated with that account. You will also need to be connected to the Internet with the iPad, and you will need to know the password of the Apple ID that is currently signed into the iPad. Note that the steps outlined below were performed on an iPad running the iOS 7 operating system. 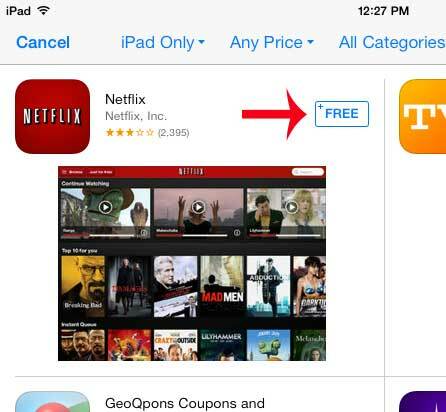 The steps are nearly identical for iPads that are using earlier versions of iOS. You can read this article to learn how you can update to iOS 7 on your iPad. 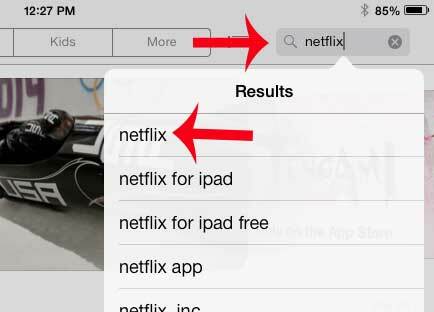 Step 2: Tap inside the search field at the top-right corner of the screen, type “netflix”, then select the “netflix” search result. Step 3: Touch the Free button to the right of the Netflix search result, then tap the Install button. 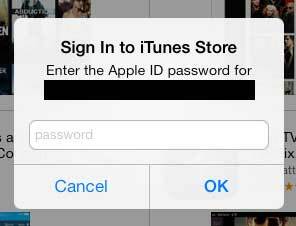 Step 4: Type the password for your Apple ID, then touch the OK button. The app will now be installed, which can take a moment, depending upon your Internet connection speed. Step 5: Touch the Open button after the app has been installed. 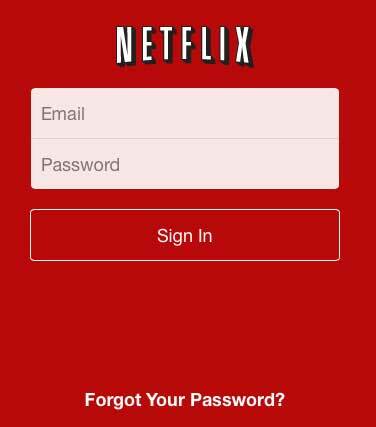 Step 6: Type the email address and password for the Netflix account into their respective fields, then touch the Sign In button. Are you looking for a simple way to watch Netflix on your TV? Read our Google Chromecast review to see if that device is a good solution for you.